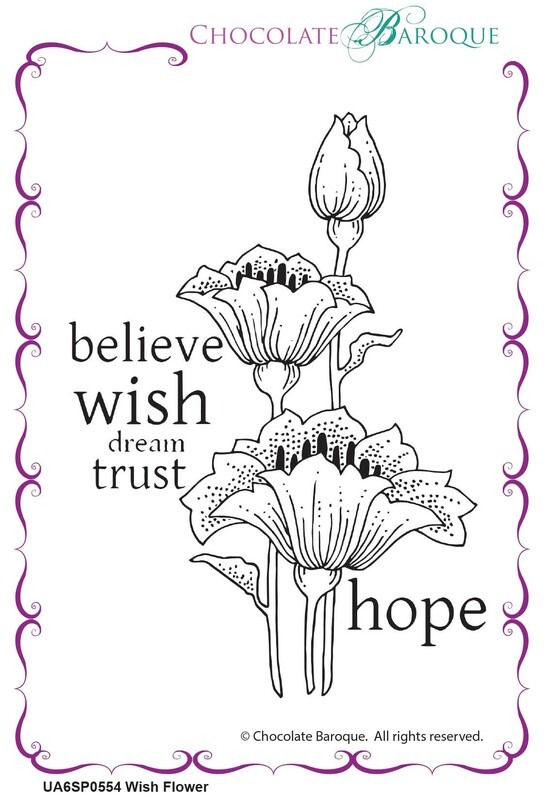 This individual rubber stamp features decorative stylised flowers surrounded by the words believe, wish, dream, trust and hope. 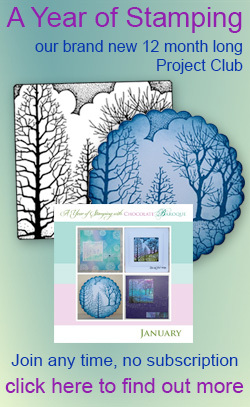 This large stamp can be used as a topper for your cards and projects but would also make a fabulous inclusion on a mixed media canvas. Customer service very good. Excellent quality stamp. Will be buying more. 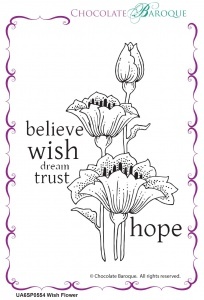 Love this stamp, quality as always.